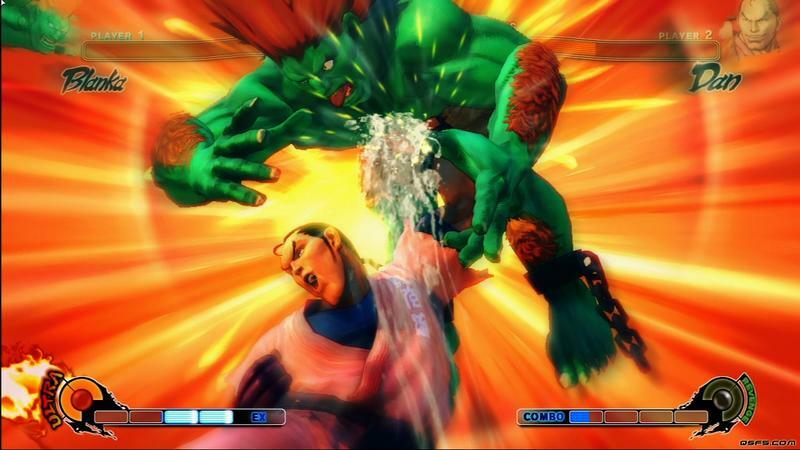 Capcom's Street Fighter IV Producer Yoshinori Ono has confirmed that the company is aiding collaborator Dimps with a recruitment drive to aid in developing what he calls a "next-generation fighting game." For those who don't know, Dimps is a talented Japanese studio who frequently collaborates with big studios to help develop their major franchises. Street Fighter IV is its most impressive and well known game to date, and it makes perfect sense that Capcom would want to hire them for Street Fighter V as well. Could that be what we are gearing up for, or is this just a next-gen port for Street Fighter IV? Capcom has already hinted that Street Fighter V's development is underway, so I'll just assume that is that case. Dimps is also responsible for Street Fighter X Tekken, the early Dragon Ball Z Budokai games on the PlayStation 2, and also all of the best Sonic the Hedgehog games from the last decade including the Sonic Advance games, the Sonic Rush games on the Nintendo DS, Sonic Colors on the Wii, and Sonic Generations. Yeah, they worked on Sonic Lost World also, but we'll just turn a blind eye to that one. Fighting games are generally not my thing, but if I had to pick a best of the last generation, it would definitely be Street Fighter IV. Likewise, if I have to pick a team to work on Street Fighter V, Dimps would be it. Good choice, Capcom.